Professional musicans compared the quality of streamed sound from all the major hearing aids. In a double blind, randomized study, they preferred the Phonak Marvel hearing aid above all of the other hearing aids tested. They identified the attributes that could be judged to evaluate the hearing aid streams. For example: Dynamics - an expression of how lively the sound is perceived. Flat dynamics means the content sounds flattened and less instrusive. Varying dynamics can sound alive and more realistic. 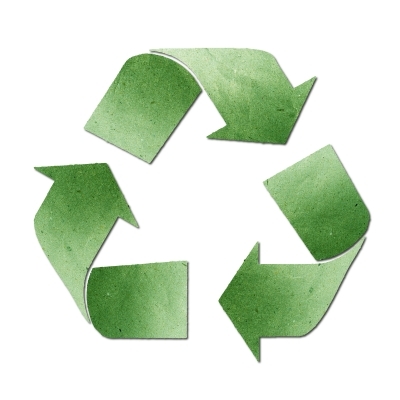 Another attribute is Details - do details disappear and are blended and muddy? Or are details distinct and clear with high separation? High separation can contribute to better speech intelligibility of the voiced. The result: This currently is the best hearing aid amongst all manufacturers to stream music or TV, to hear on a cell phone. All Bluetooth cell phones can be paired to this hearing aid, not just Apple products. This hearing aid has 42 million transistors 40 nm apart in a space 1.9 x 3.58mm. The stream is stereo (A2DP) for music and podcasts. Please note that the Google Phone ASHA (audio streaming to hearing aid), while recently announced, is not available for at least one more year and perhaps then only to Google phones. 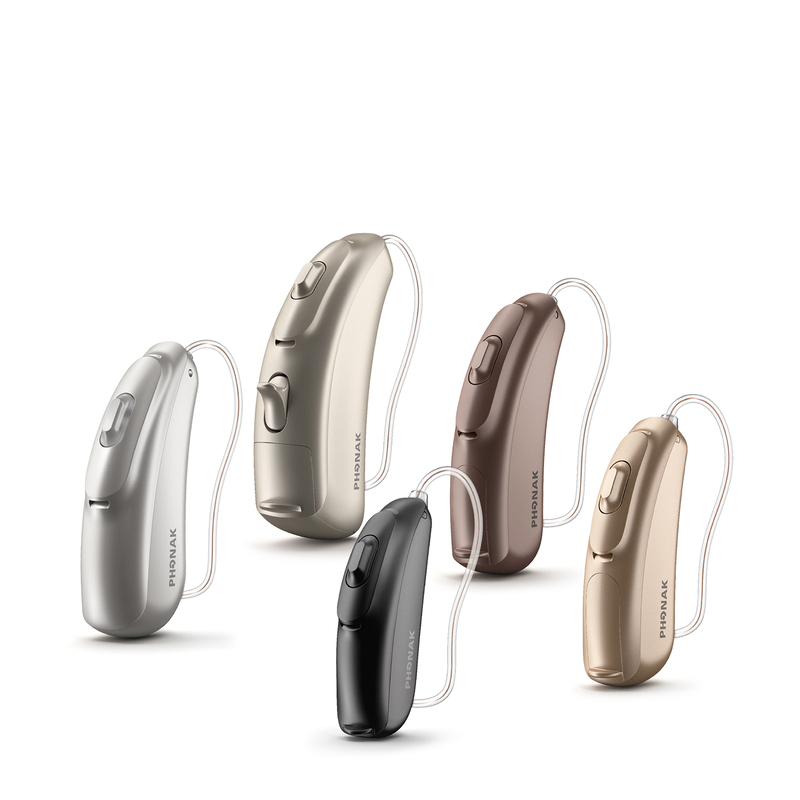 For more information on the Audeo Marvel Hearing Aid, click here.